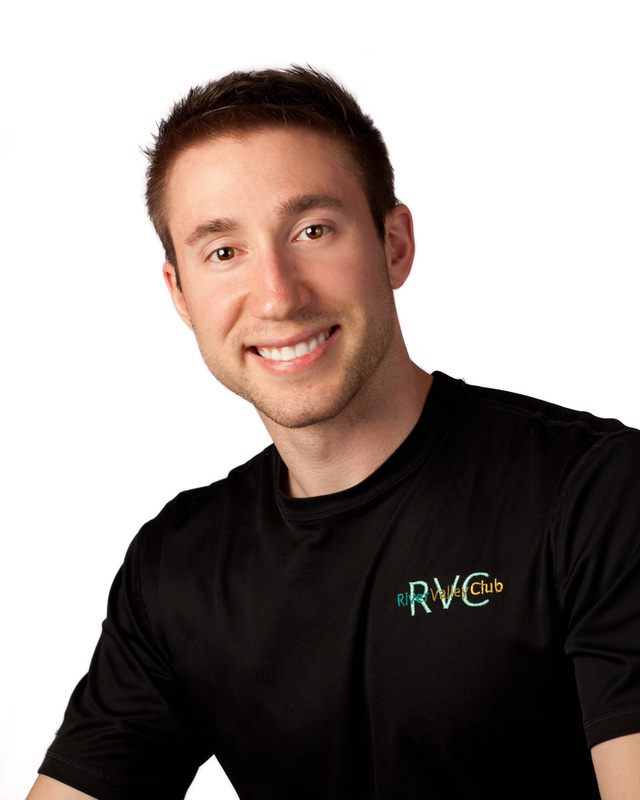 I have been a Certified Personal Trainer since 2008 and a trainer at RVC for seven years. 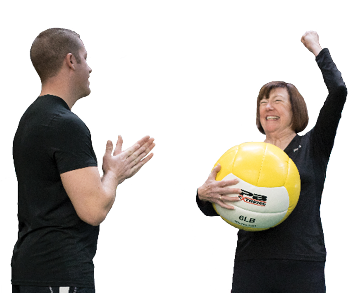 My passion is working with people who have movement problems and injuries, as well as people interested in weight loss and behavior change. It is very rewarding for me to help someone who has been limited in what they can do in life overcome their challenges, whether it is an old/new injury, or struggles with weight loss and diet. I am committed to always respecting every minute of the time I spend with my clients. My strategy is to find out what your goals are and help you reach them. I design a very individualized, safe, and effective exercise program to help you succeed. By listening and showing compassion, my aim is to make your training experience the best part of your day every time we work together.